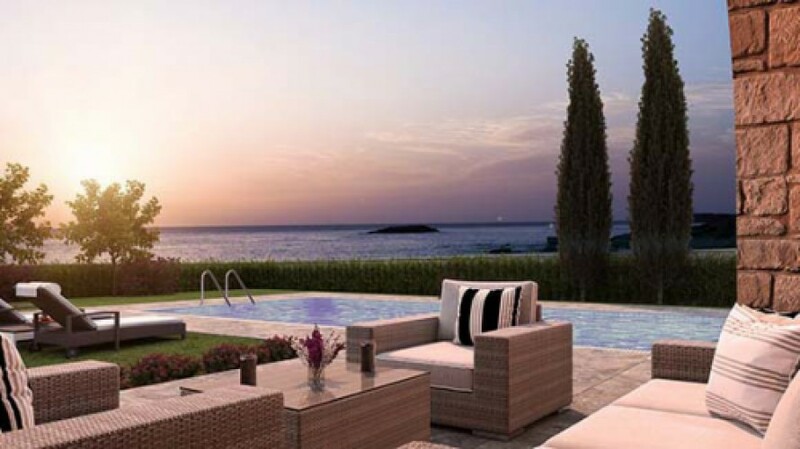 The Paphos area is well known for its stunning views of the Mediterranean Sea and the perfect coastal residences, can be found in the Coral Bay area of Peyia, in Polis on the northwest coast and in Pomos which is situated near Polis. Not many people have the opportunity to live in these coastal areas which offer peace and tranquility in ideal locations. What could be better than waking up in the morning to the sound of the sea and enjoying your coffee on your veranda facing the magnificent views of the sea? Most of these villas are built within walking distance to Blue Flag awarded beaches which can be enjoyed for 7 -8 months of the year.